Two for the price of one, who doesn’t like a good bargain! 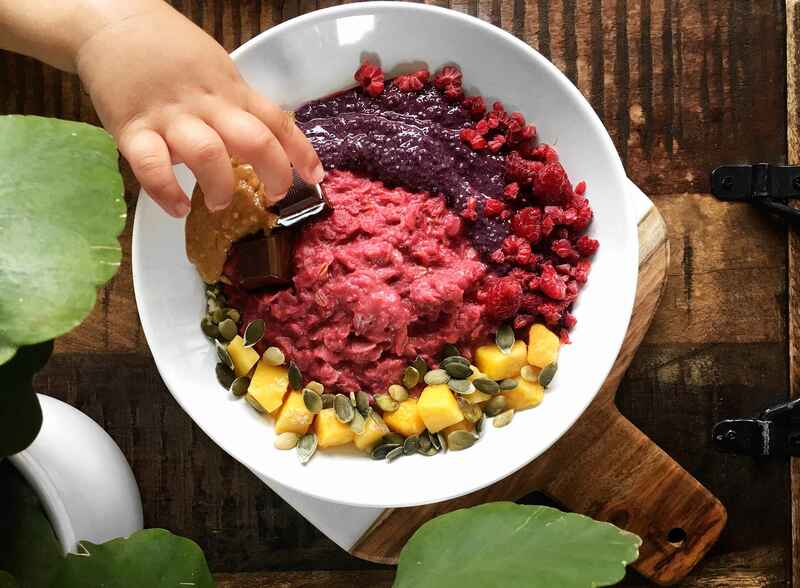 In this post I’ll share a recipe for both, a blueberry açai chia pudding and a raspberry oatmeal. Both recipes are super easy to make and quite delicious. 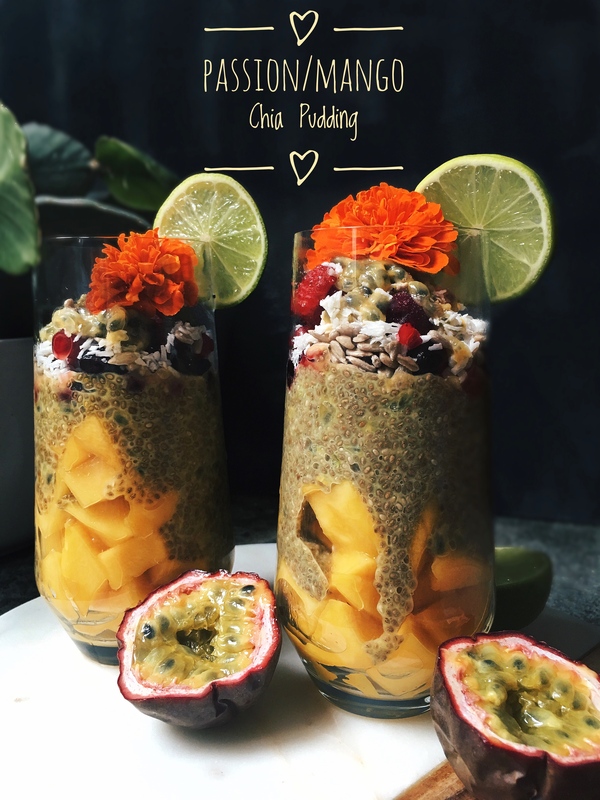 One of my favourite breakfast items has to be chia pudding, its incredible easy to make and keeps me full during the morning, I love it! 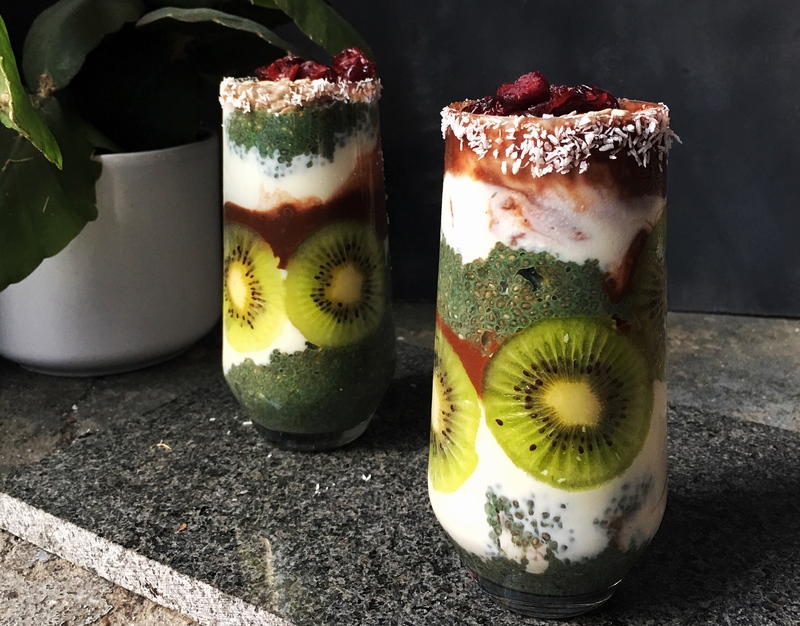 Another reason that makes chia pudding so amazing is that there are so many variations on making these, you can totally customise them to your own taste. 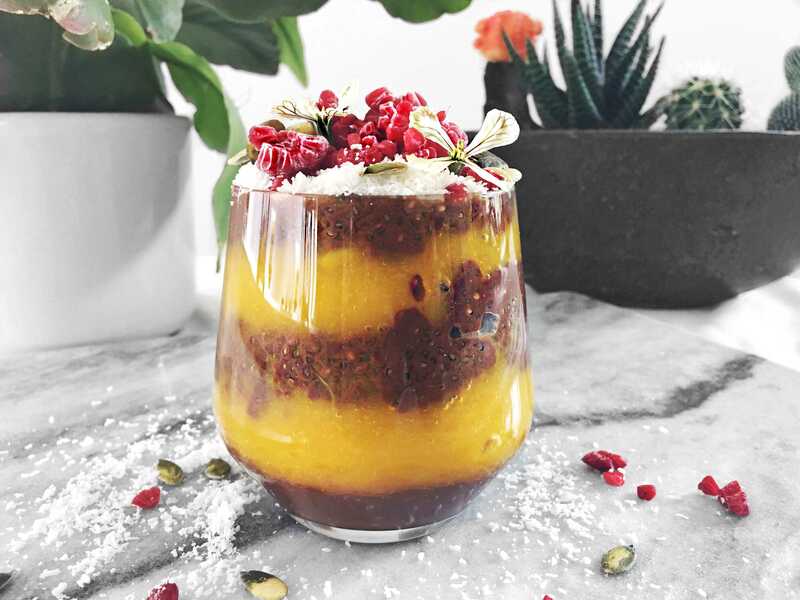 This time I felt like having some cacao and mango with my chia pudding, if you want to try a pumpkin spiced chia pudding click here.